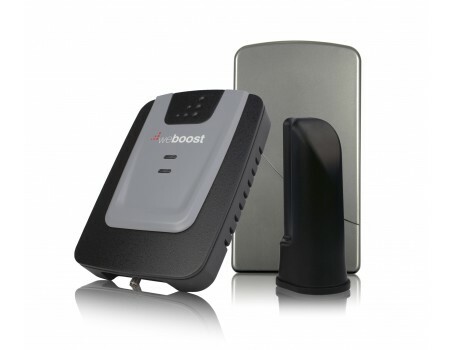 The weBoost 473105 Home 3G Signal Booster Kit is the newest version of the Wilson 463105 SignalBoost DT. 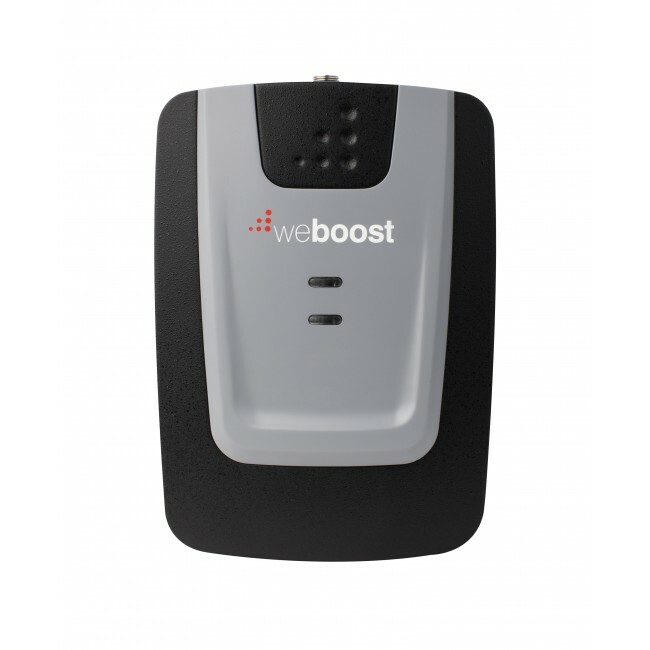 If you're having a problem with poor cell phone reception, dropped calls or dead spots in areas of your home, then the new weBoost 473105 Home 3G may be able to help. It's designed to boost 2G and 3G cell phone signals in small areas without requiring an outside antenna, making it ideal for condos, apartments, and dorm rooms. The kit includes everything you need to quickly and easily install the system and begin using your cell phone without problems. The amplifier will boost voice calls and 3G data, and supports most major carriers in North America, so guests will have the same clear call benefits that you enjoy. 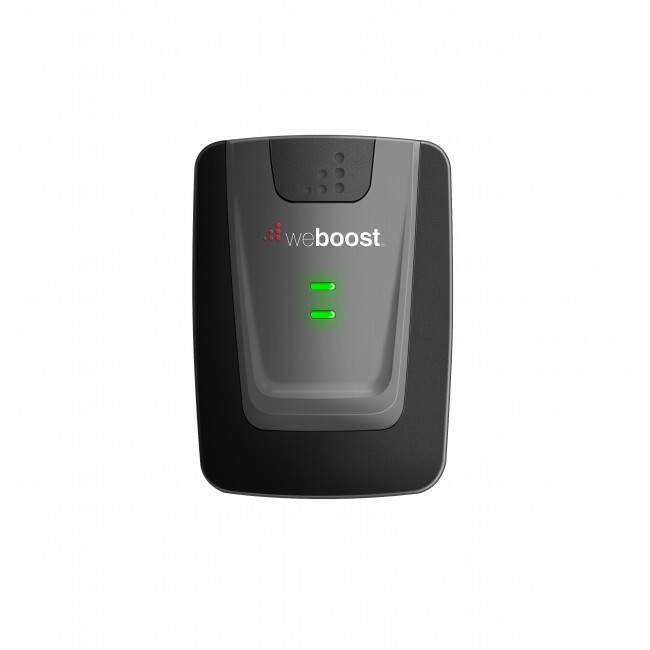 The weBoost Home 3G is designed to cover a small area inside your home or office. 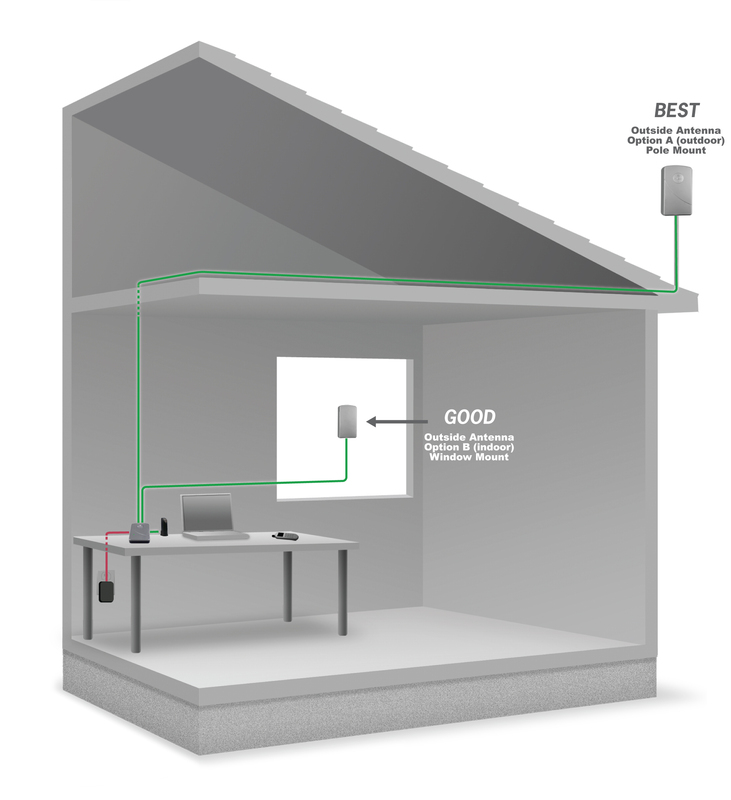 Depending on where you mount the outside antenna and the strength of the existing outside signal, it may be possible to get up to one medium size room of coverage from the weBoost Home 3G. 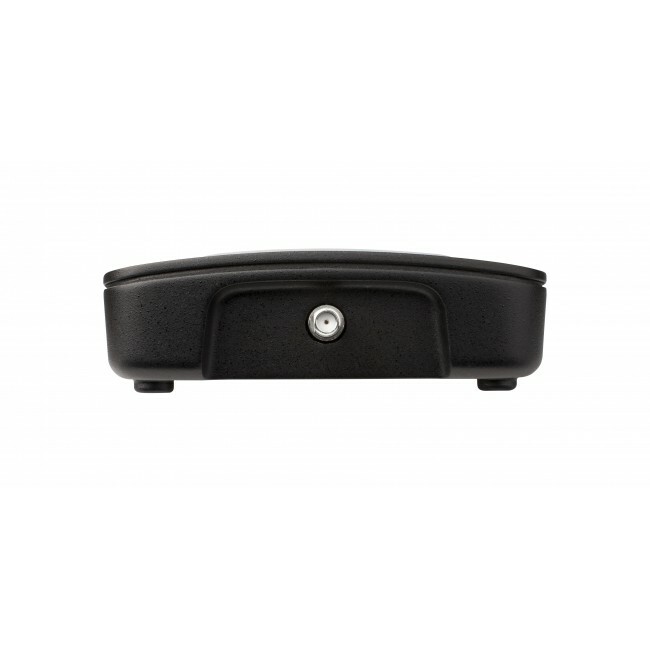 However, most installations will only cover a small area within a room with a boosted signal. Many carriers are moving everything quickly to their 4G LTE networks including voice calls. At some point in the near future, we'll start to see 4G-LTE only phones that will no longer be able to take advantage of 2G/3G boosters like this one. 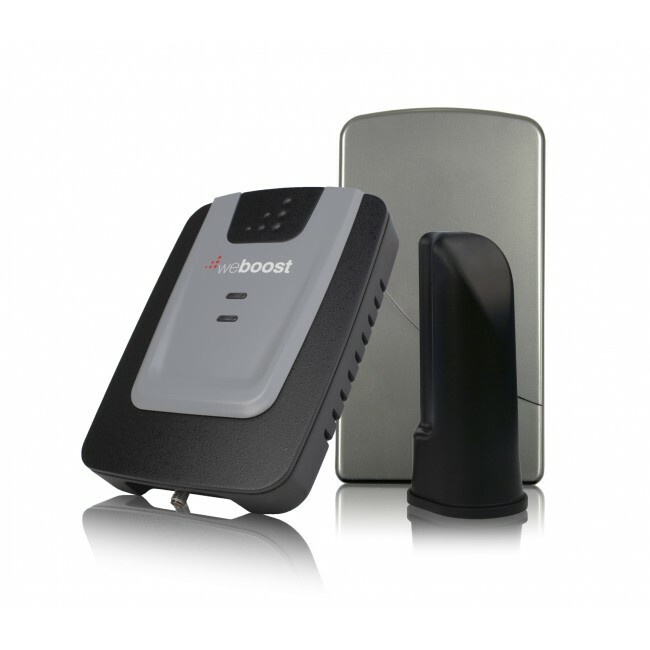 To ensure that the signal booster you get will work well for years to come, we generally recommend systems that support 4G LTE in addition to the 2G and 3G networks like the weBoost 470101 Home 4G Signal Booster Kit. However, if you plan to keep your older phone for the foreseeable future and don't need the faster LTE data speeds, a 2G/3G booster like this one should work out just fine for you. 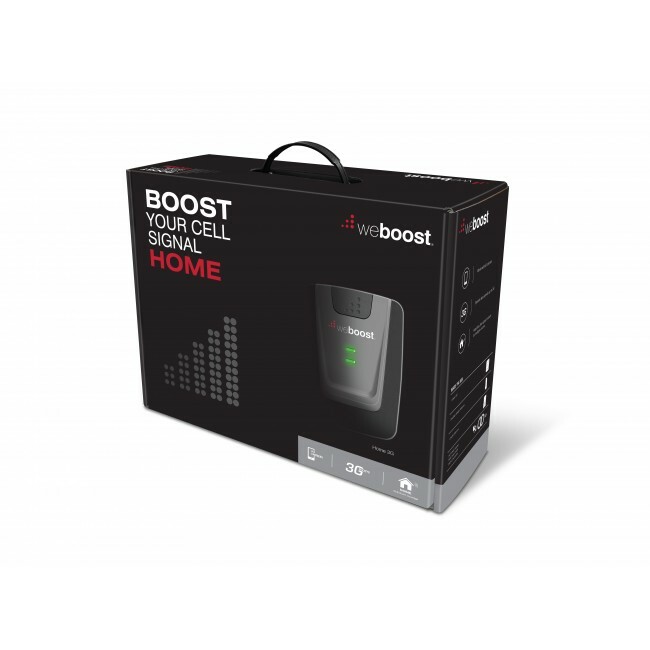 If you need more coverage than you can get from a single weBoost Home 3G system, take a look at the more powerful weBoost 472205 Connect 3G Directional or weBoost 470105 Connect 3G-X Extreme Signal Booster Kit. 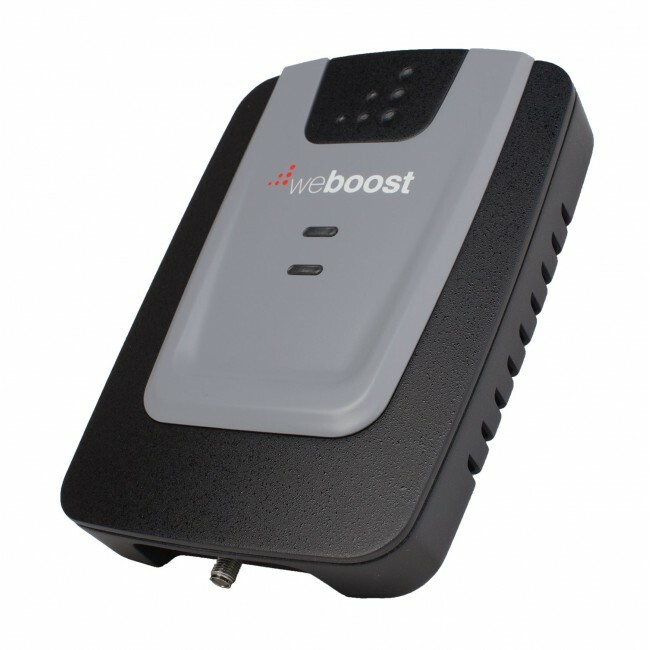 The weBoost 473105 Home 3G Signal Booster Kit supports the 2G & 3G networks from virtually all carriers in the United States and Canada. For other locations, please consult the frequencies listed below to see if this product will work for you. This kit will not boost the 4G LTE networks from any carrier. The weBoost Home 3G has three different installation options for mounting the window mount panel antenna. The easiest option is to mount the panel antenna using the included suction cups to the inside of an external window. 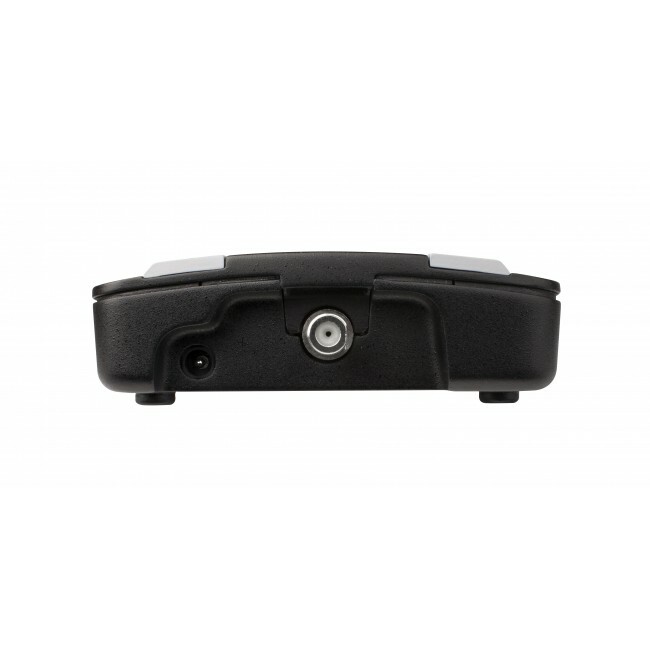 While this is the most convenient option, it also gives you the smallest coverage area from the system and should only be used if the other mounting options are not possible. The next option is to mount it on a wall outside of the home or office, which will give you more coverage, but also requires you to run a cable into the building. The last option is to install the panel antenna on a pole on the roof of the building. This installation option will give you the best coverage, but requires you to install a vertical pole on the roof and aim the panel antenna. Additionally, before you begin, we recommend a soft installation initially, where you don't permanently mount components, drill holes or finalize cable runs until you're sure that the system is performing to the level that you would like. Once you've tested out antenna and component locations, and are satisfied with the results, then you can go ahead and permanently install everything. Finally, read through the entire set of installation instructions both here and in the included manual before beginning, and feel free to call us with any questions before you proceed. If you decide to install the "outside" panel antenna in the window, then you'll need to first determine which window has the best initial signal. Use your phone to check each window for the strongest signal, and then locate the external antenna in the window with the strongest signal. Connect the included RG6 cable to the antenna. If you decide to install the external panel antenna on the exterior wall of the building, then use your cell phone to determine which wall of the building gets the best signal, and mount it in that location. Connect the included RG6 cable and run into the building. If you decide to install the external panel antenna on the roof of the building, you'll first need to determine the side of the building that gets the strongest signal. Once that's been identified, then you'll need to install a vertical pole on the roof of that side of the building to mount the antenna to, such as the pole mount assembly, which you can purchase from UberSignal or something similar from a local hardware store. Once you have the pole installed, attach the external panel antenna and point away from the building, then connect the included RG6 cable and run into the building. You may be able to enter the building through a vent or soffet, but may need to drill a hole if no other opening is available. If you've purchased a lighting surge protector, then connect that now to the RG6 cable, and then connect the 2ft cable to the "Outside Antenna" port of the amplifier, otherwise directly connect the outside cable to the "Outside Antenna" port. To the inside of the amplifier, attach the cable that is connected to the inside tower antenna, and locate the tower antenna on a desk or table facing towards the area that needs boosted signal. Once all of the components are connected, power on the amplifier by plugging it in. As it's powering up, you should see the lights flashing, and then check to see that they turn solid green. If they are blinking or are any other color than green, you'll need to troubleshoot the setup by consulting the manual or contact us for help. If you mounted the outside antenna outside on a pole, you'll need to aim it for best results. Start with the antenna high on the roof pointed in one direction. Turn on the system and have an inside helper inside stand near the inside antenna and take a signal reading with their phone in field test mode. Rotate the antenna 45 degrees and then pause for 60 seconds. After the pause, the person inside should take another signal reading, and then you can repeat the process. Each time your partner checks the signal strength, also check to make sure there aren't any warning lights on the amplifier. After you've gone all the way around, mount the antenna facing in the direction with the strongest signal.